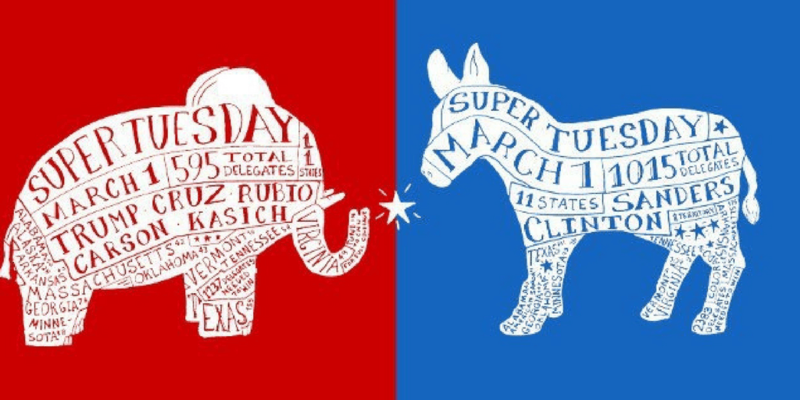 As the presidential primary season lurches toward the finish line, we would like to offer some observations about what we have learned, and perhaps more importantly, what we may be able to expect in the general election. What was most striking to me was the disconnect between what the politicians were selling, and what the practical effects of their policies would be on the specific problems they were addressing. Let’s start with Bernie Sanders. Sen. Sanders fashions himself as an antiestablishment candidate – in fact a socialist, yet the manner in which he addresses problems is taken out of the playbook of seasoned politicians – payment shifting – specifically to future generations. He promises universal health care as well as access to a free college education. His claim that he can get it out of the well heeled is a smoke screen. His tax policies, when screened by independent non-partisan organizations will generate $18 trillion in ADDITIONAL debt over a ten year period. He is merely shifting college tuition bills from parents and students to grandchildren and great grandchildren. There are no new policies or answers – just more debt. Mr. Trump takes a somewhat similar tact in that he espouses policies that will “make America great again.” By the way, the reason we are examining the policies of these two politicians is that they are viewed as the change agents that the electorate is craving for. As we were saying, Mr. Trump wants to bring back the past, more manufacturing jobs, less immigration, and low taxes. Most of our manufacturing jobs did not go overseas; they were replaced by automation and technology. Foreign countries are facing the same challenges that we are. As with Sen. Sanders, Mr. Trump’s tax plan would lead to massive deficits, particularly with his intention to build up our military as well as investments in infrastructure. Instead of Bernie’s “kick the can down the road” funding scheme, the Trumpster claims he will eradicate the deficit by eliminating waste fraud and abuse in government. To the tune of $1 trillion a year? Is he serious? Unfortunately all of them are serious. That is the problem.